The color is bright, deep and clear ruby-red. On the nose it is dense with strength and power. Aromas are focused on red fruits such as morello, blackberries and red cherries as well as dried herbs, aromas of spices and a mineral touch. 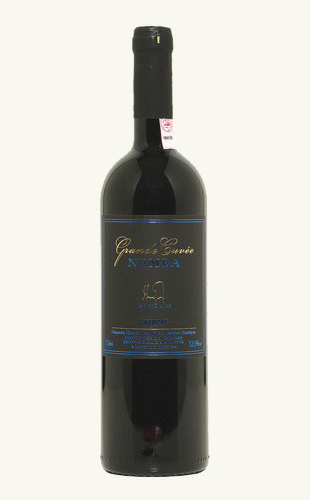 On the mouth it has a medium-plus body with an intriguing acidity and very qualitative tannins. Flavours of red fruits, earth and minerals along with tobacco and spices are apparent. The aftertaste is long, complex, and with constant evolution.